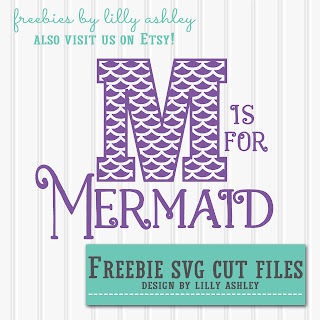 Today's free download goes along with one of my 6 year old daughter's newest interests...mermaids! So, mermaid designs for shirts it is. Here's one of the designs we came up with for her! 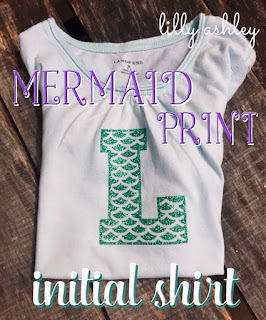 We did a whole alphabet of "mermaid print" letters to create her an initial shirt (see shirt pic below). I used the M from the letter set to create the above cut file design that I'm posting on here for FREE!! Today's freebie cut file is for personal use only, and includes the SVG, PNG, & JPG formats. 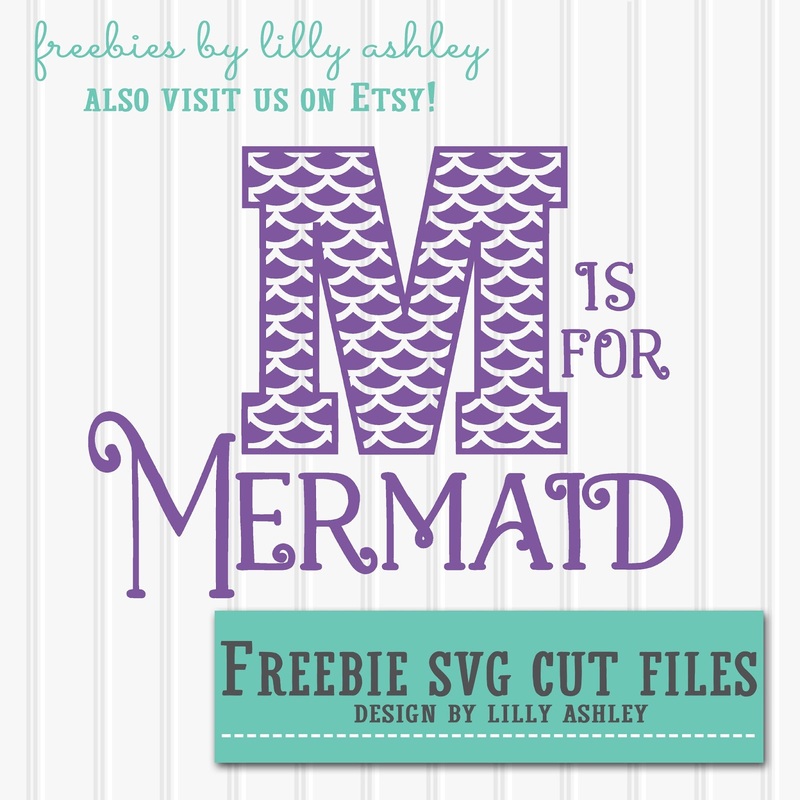 Click the ribbon below to head to the download folder and grab the freebie M is for Mermaid cut file! 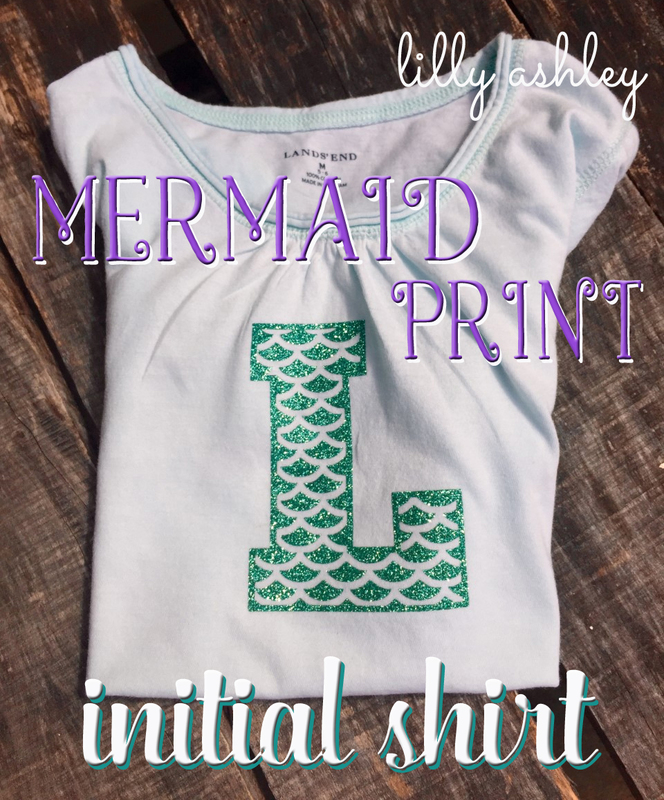 Here's how my daughter's mermaid print initial shirt came out! 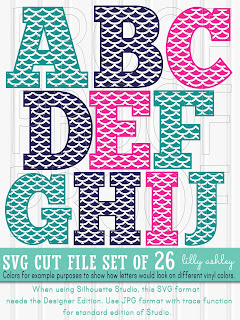 To grab the whole set of mermaid print letter cut files from our design shop, click the image below. A matching numbers set will be added to the design shop soon! Be sure to browse around here on the website for more freebie downloadables! Bandar sabung ayam Online . . .Bonus Dan Promo Terbaik Hanya Ada DISINI !! !